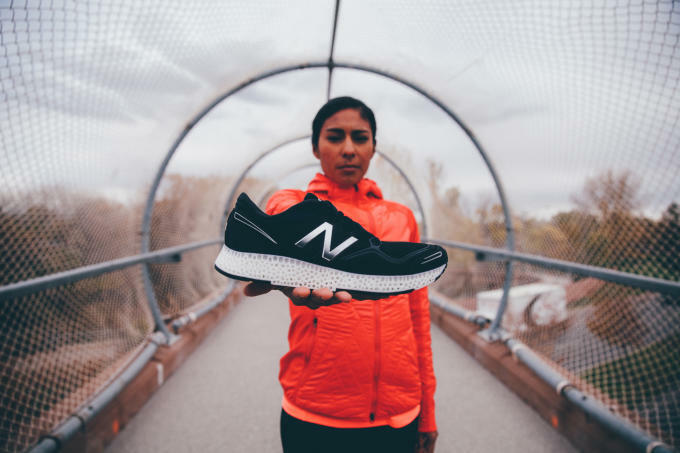 Now that Nike and adidas have announced plans to introduce 3D-printed sneakers to the masses, New Balance has joined the fray with the announcement of its first take on the futuristic technology. 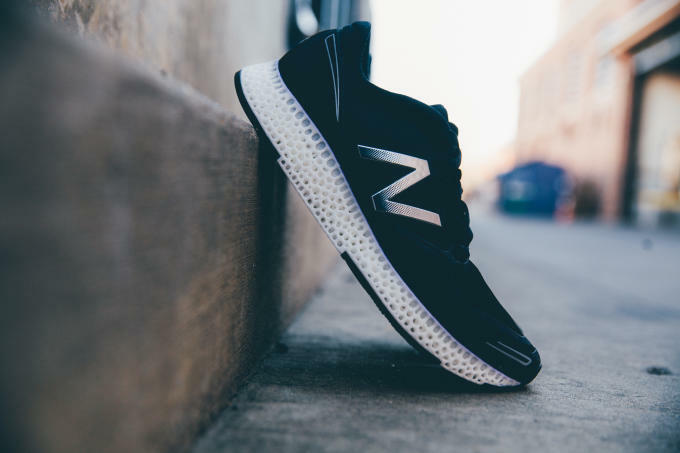 Although New Balance&apos;s 3D-printed sneakers don&apos;t yet have an official name, we&apos;re already learning many of the details behind the design. 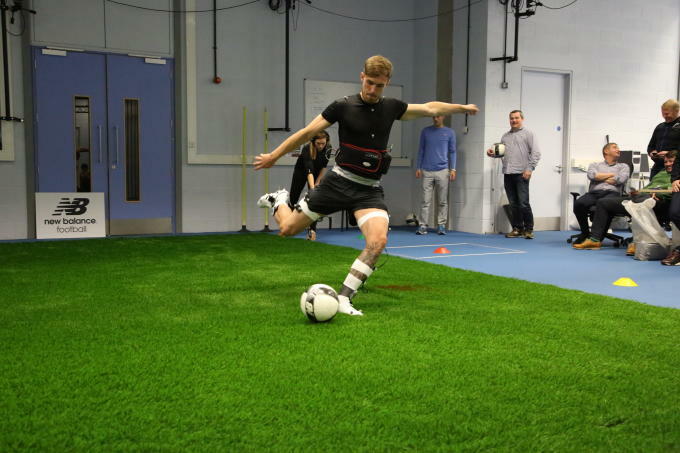 The technology was created in collaboration with 3D Systems and makes use of the company&apos;s DuraForm Flex TPU material. 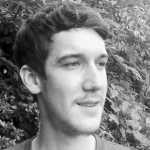 Serving as a follow up of sorts to New Balance&apos;s Fresh Foam cushioning, the brand touts that its 3D-printed midsoles will retain many of the properties found in traditional foam cushioning. 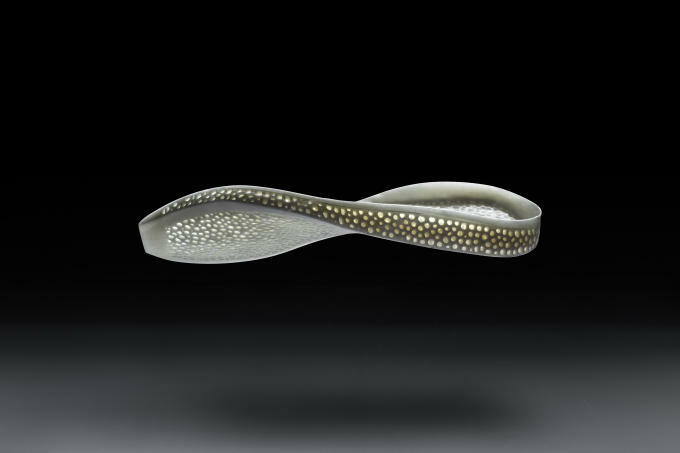 In other words, it offers an ideal balance of lightweight flexibility and durability, whereas much of today&apos;s 3D-printed footwear is too rigid and heavy for running. 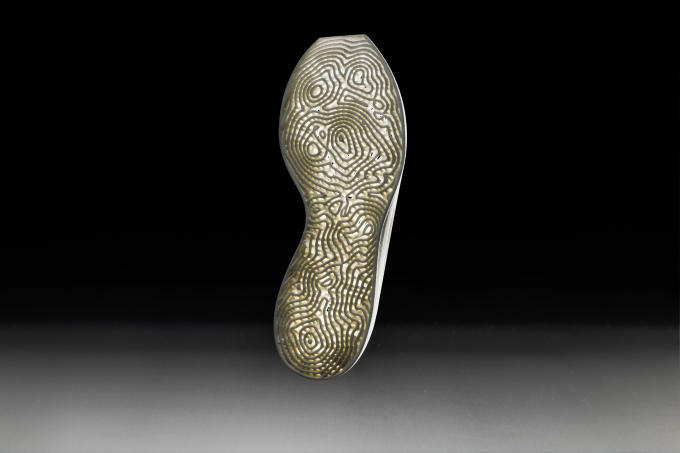 New Balance&apos;s 3D-printed sneaker will make its official debut in Boston in April 2016, followed by a staggered rollout across the country. 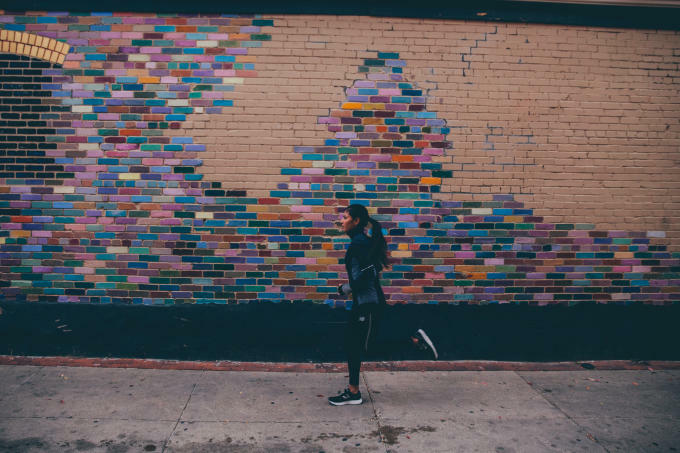 Check out a preview of the shoes in action below.